A multi-talented and charismatic facilitator and trainer, Vince has an intrinsic understanding of how we create our life, either consciously or unconsciously. He combines his academic approach to understanding with his spiritual knowing to form a robust framework for empowering individuals with the tools to change their lives. 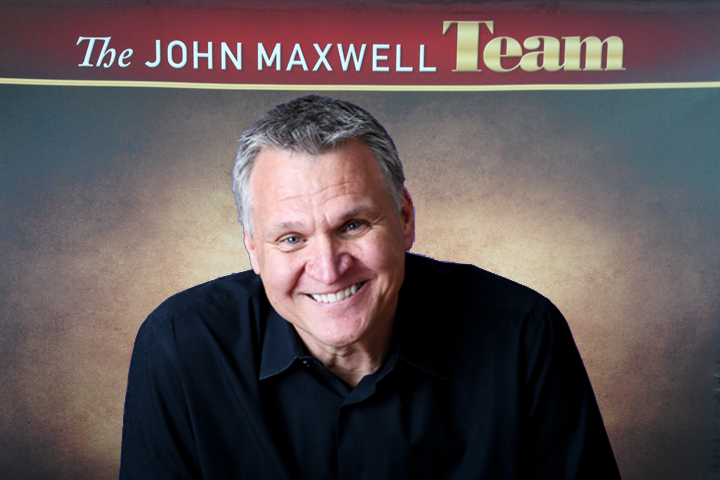 He connects with individuals and groups at the most intimate levels, helping them achieve and sustain success. His first-hand experience in discovering and reframing old beliefs and programming provides unique insights into how to design and create a life of uninhibited possibilities. Vince’s passion is helping you live the life of your dreams: a life you create by your design without outside influence from marketing, society and limiting beliefs. Vince personally designed, developed and delivers each of his programs. The format of programs is varied and can be customized to include recorded online training, live webinars, live workshops and one-on-one personal training. 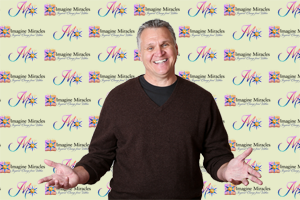 Vince’s programs are available through Imagine Miracles, a company he founded with his wife Mary. For a limited time, Vince is offering a free one-on-one session with him personally (a $500 value.) 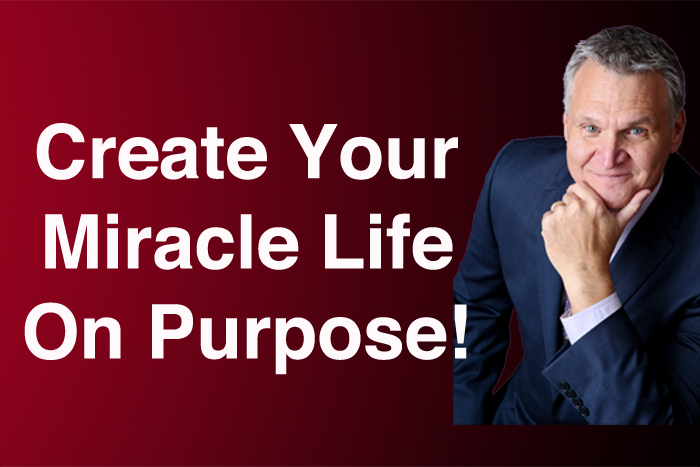 During this session you will work with him to determine the number one thing standing in the way of you living your miracle life and the next critical action to take in designing and living the life you want. Fill in your name and email address below and you will be sent a questionnaire to complete to qualify you for this free session. Make sure you complete every question on the form or you will be considered ineligible. You will receive an email from us within 48 hours to schedule your appointment. Send Me the Qualifying Form! Vince’s Signature Programs empower individuals to create the life, business or organization they desire through self-discovery, knowledge and tools to achieve success and happiness in every area of life. Success in life, relationships and business starts with knowing what you want, how to create it and what can sabotage you. Vince’s programs successfully combine science, education, and spirituality to assist you in understanding who you are, why you are here and what you have to uniquely share with the world. This understanding coupled with tools to change your beliefs, master your thoughts and take action on your personally designed blueprint for life will result in you living a miracle life on purpose and with passion. When you design your life around your passion and purpose, you are fulfilled, successful and find the joy you desire. Discovering Your Passion and Purpose, A 21-Day Guided Journey to Self-Discovery and Empowerment. Miracle Life Method, CREATE the Life You Desire. Vince offers customized seminars and workshops for anyone who wants to benefit from his training and coaching, whether groups or individuals. No matter your background, age or position in life, the knowledge, understanding and tools available through Vince’s guidance will change your life forever--and not just your life. This experience will change the lives of your children, friends and family. It will even affect the people you encounter on the street. Vince’s education, diverse background and experience as a facilitator/coach/trainer and his ability to develop training programs tailored to his audience and their needs, will bring new energy and desired transformation to your organization, corporation, small business or family. By filling out a basic questionnaire and answering specific questions in an interview with Vince, he will design a specifically tailored seminar or workshop for your group. His seminars are focused on teaching while his workshop format offers both teaching and experiential exercises, powerfully delivered for life-changing results. The Miracle Circle Mastermind (MCM) is the crown jewel of the Imagine Miracles brand. The program has been conceived and developed by Vince from the ground up, and addresses a growing demand in personal growth and human potential for a completely “hands on” mentorship style. The MCM is for professionals, entrepreneurs and other individuals ready to create their life on purpose, live the life they were meant to live and explore every possibility. Too many of us have lived too long pursuing the life that others told us would bring happiness and contentment. It’s time to discover what joy and success looks like for you specifically. Consolidating the teachings and expertise of one of the world’s foremost transformational and human potential coaches and his mentors, MCM takes participants through an immersive self-discovery, self-development and empowerment experience designed to change their lives and the lives around them forever. 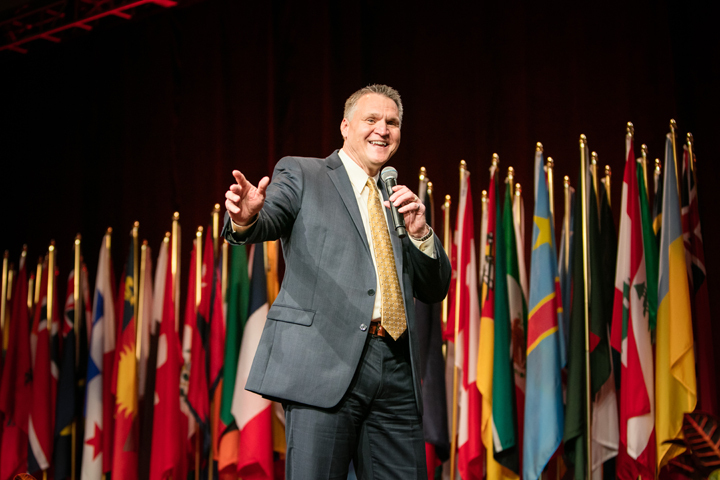 An extension of Vince’s teachings and philosophy, the MCM offers the best of Vince’s diverse experiences as a highly successful corporate and military leader, motivational teacher and transformation and human potential coach. It’s a complete package that gives individuals a robust platform to know themselves at the deepest level, discover how they want to live the remainder of their life and turn those possibilities into reality. The program allows direct access to Vince and his team, complementing his teachings with context-specific understanding of universal principles and state-of-the-art tools and resources. The Miracle Circle Mastermind program offers a Quantum Leap Empowerment platform that helps a select, exclusive group of committed individuals create the life of their dreams and achieve optimal results. Whether you’re growing a business to its full potential, cultivating a mindset to give back and help others or embarking upon self-discovery, the MCM and community completely reshapes lives and shows participants how to attain lifelong joy, peace and prosperity. Participants are able to design and lead a life on their own terms, to establish and nurture nourishing relationships, to master their emotional, mental and spiritual intelligence, and to take affirmative actions to achieve their personal, relationship, financial and career goals. Vince is constantly learning about new things to share, offering trainings, and meeting new people that will be very beneficial to you in every aspect of your life. He also shares information from his mentors in several different specialties. By signing up for his email list you will receive emails, videos, links, blogs and other valuable information weekly.